The German competition watchdog, the Bundeskartellamt, has approved the plan by commercial broadcaster ProSiebenSat.1 and Discovery to launch a new integrated streaming platform for Germany that will incorporate ProSiebenSat.1’s 7TV and Maxdome services, Eurosport Player and a range of other content. The plan builds on the pair’s existing joint streaming platform, 7TV, extending the latter ‘s ad-supported service to include premium services Maxdome and Eurosport Player. The Bundeskartellamt approved the plan to “expand the 7TV joint video platform”. The regulator said that the extension of the cooperation between the pair to include Maxdome and Eurosport Player in the joint offering would not involve it gaining “a dominant market position”. Bundeskartellamt president Andreas Mundt said that, while Maxdome provided a large and well-regarded video offering and Eurosport Player had achieved a significant profile through its rights to Bundesliga football, the presence of “strong competitors” such as Amazon, Netflix, Apple and Sky, as well as offerings from Germany’s public service broadcasters, meant that the paid video market was “rapidly expanding”. The Bundeskartellamt issued a caveat that its approval of the deal was restricted to the involvement of the existing parties. It said that an extension to include additional content or partners would necessitate a “new examination”. 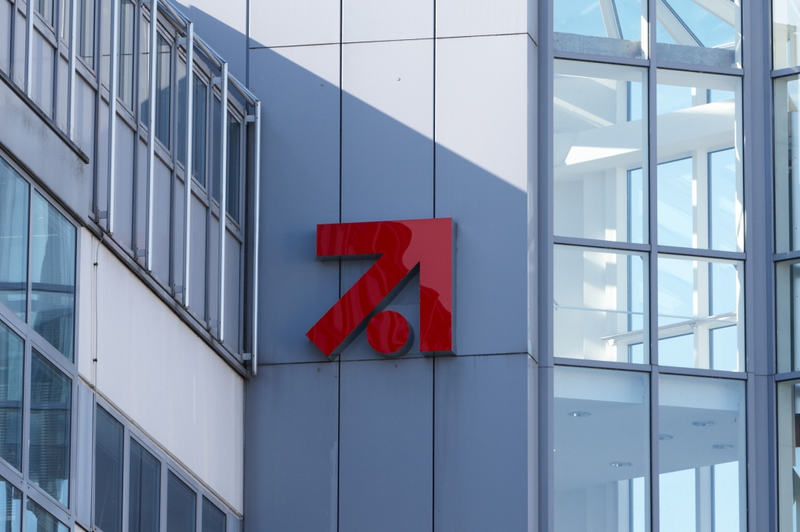 When the pair announced their plan, ProSiebenSat.1 CEO Max Conze issued an open invitation to commercial rival RTL and public broadcasters ARD and ZDF to “join us so we can have one German champion” SVOD platform.